I wonder if the democrats would care about the immigration issue if it was found out that Russia was funding it? Someone is sure as hell funding it. 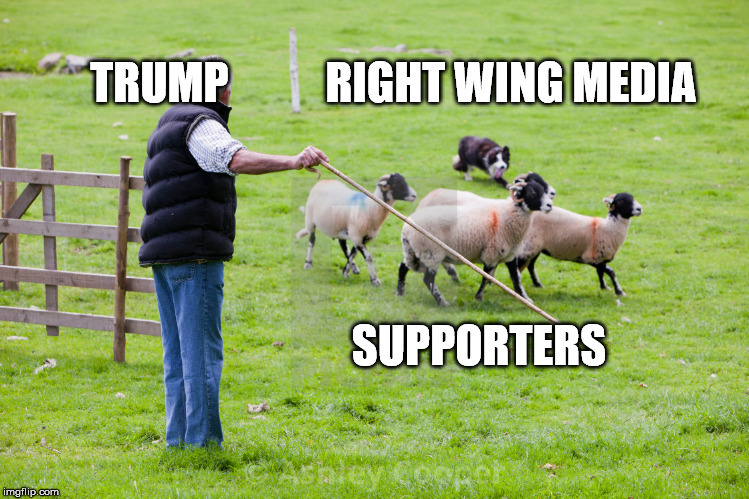 I never seen the term invasion until Trump and RW media starting say it and like good little sheep, you guys scream it. Well, we finally got a POTUS with the balls to say it. Of course Obama wouldn't say it, he is globalist. Obama may not have had the balls, but his Wife sure does! Tee hee's all around boys! It isn’t just one woman, it’s thousands coming expecting to get benefits on the taxpayer dime because Progressives are Promising it, you know instead of fixing their own countries. They don’t need asylum they want a nicer life. Who can Blane them but the whole world cannot come here. Soros for one, and others as well. No the physical effects of ms13. Over population. lack of jobs. loss of English language is very real. The enemy learned a long time ago they cannot attack the u.s. with traditional weapons. They use out of the box methods like this that will cost Americans more and do more damage to the moral fabric of their country. When 3 countries show up at your border demanding admittance, what do you call.that?